The boot is fully lined with Quick Dry Lining and features 100% UltraStretch neoprene with a glued & blindstitched seam construction sealed with inner Thermo Dry Seam tape and outer Taitex to keep warmth in. The adjustable Velcro ankle straps allow for a comfortable, snug fit. 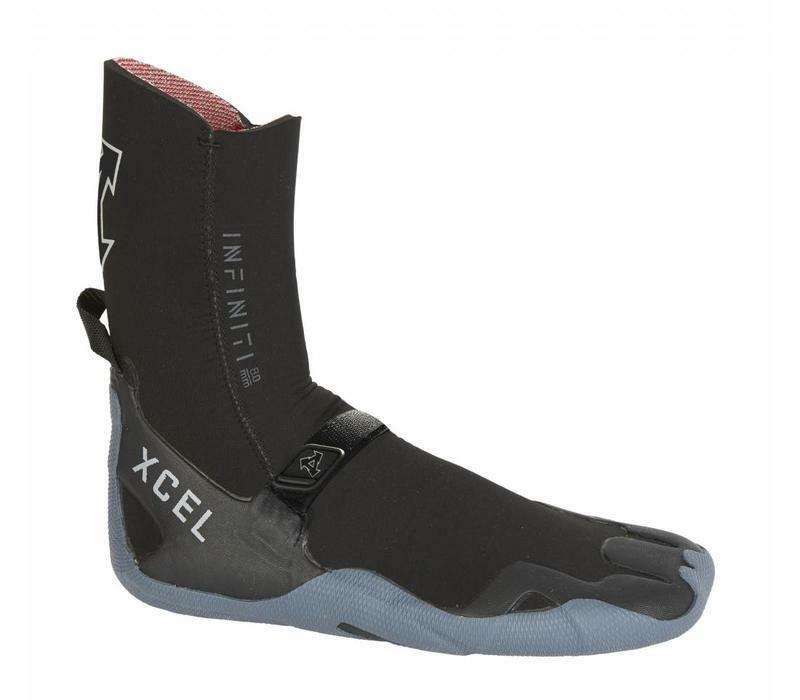 Even the back ankle pull loop is Pressure Bonded to the outer boot, which keeps even more water out since no stitching ever penetrates through the boot neoprene.The slightly thinner sole design allows for a better, true-to-the-board feel. 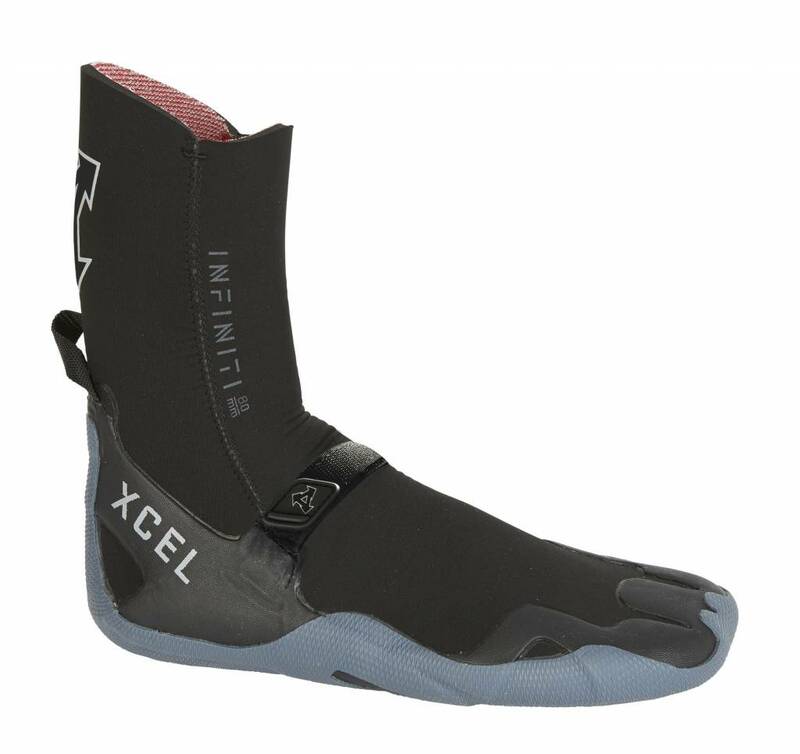 It's the premier cold water surfing boot!